Over the years many different people tried beaTunes. Aerobics and spinning instructors love it to prepare their classes, marathon runners to keep their pace, audiophiles to fix their tags, and DJs to detect key and BPM for their next set. But what about the tagline: Build better playlists? Why this tagline? What's the original idea? I love to explain this. 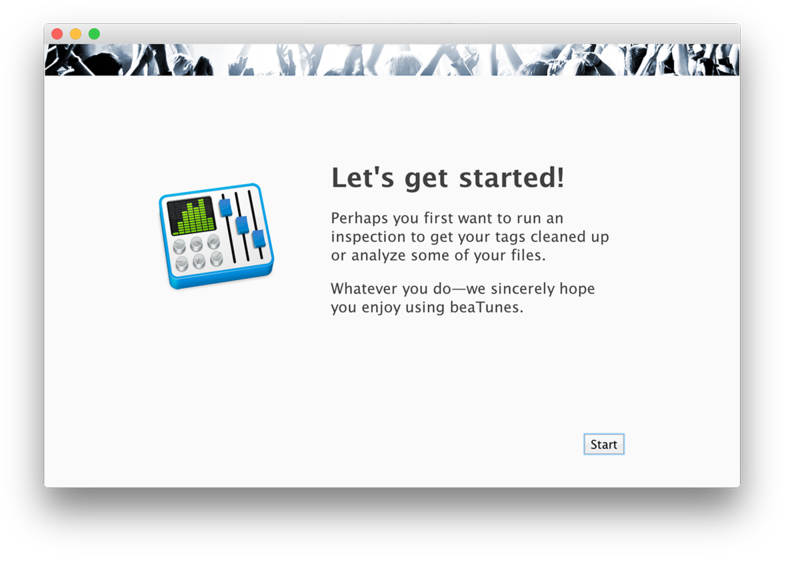 One of beaTunes' most popular features is audio analysis. That's really just a fancy phrase for saying, the program manages somehow to measure the tempo in BPM and find out the musical key. Perhaps some other stuff like ReplayGain or automatic segmentation. The idea here is to find out something about the music that's not already in widely available textual tags. Something that helps you to see right away that there is a similarity between two audio pieces. Tempo and key are pretty good candidates, so is beaTunes' color (more or less a measure of dominant frequency ranges). 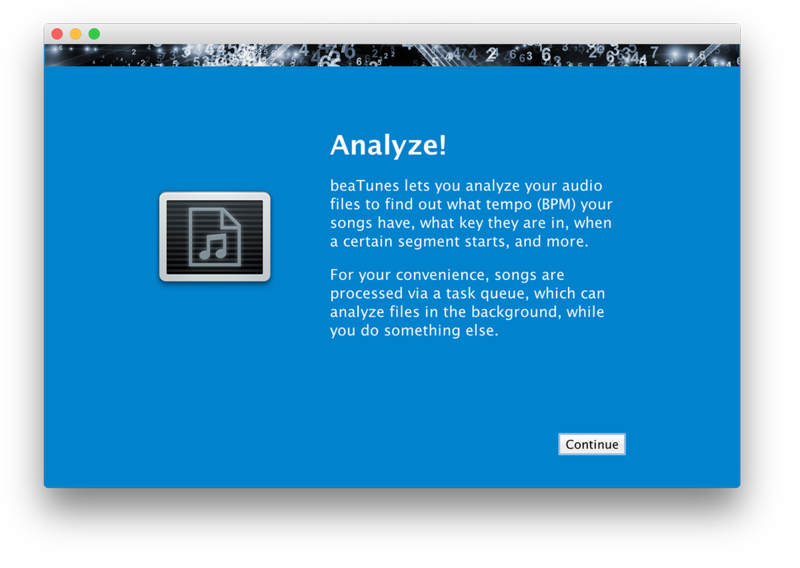 In essence, via analysis, beaTunes tries to better describe your music. 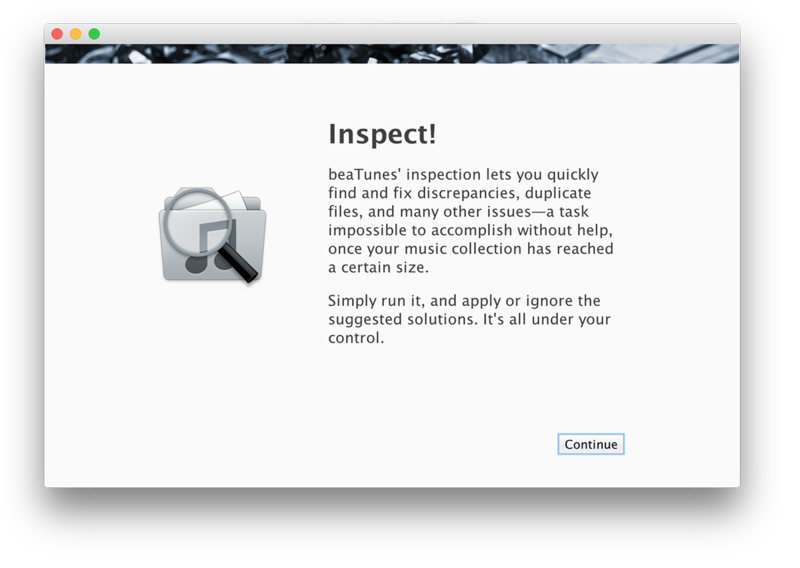 The next thing beaTunes is loved for is inspection. That's what I call the systematic and automatic inspection of mostly textual tags (e.g. ID3 tags) for consistency. Is the name for a given artist always spelled the same way? Does s/he always sing in the same language? Are his/her songs in the same genre? Answers to these questions aren't easily given. 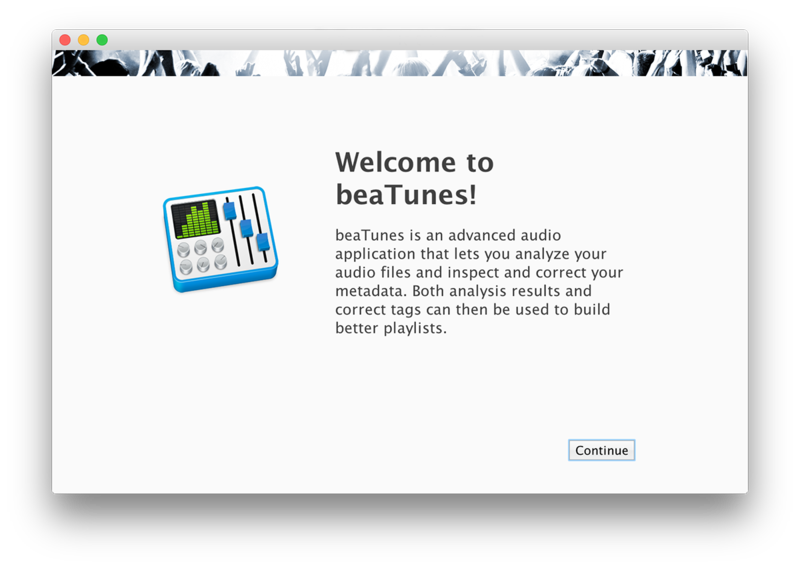 But beaTunes supports you in finding issues and making decisions in order to clean up your tags. That's right, it's all about improving the available metadata, making it more consistent. 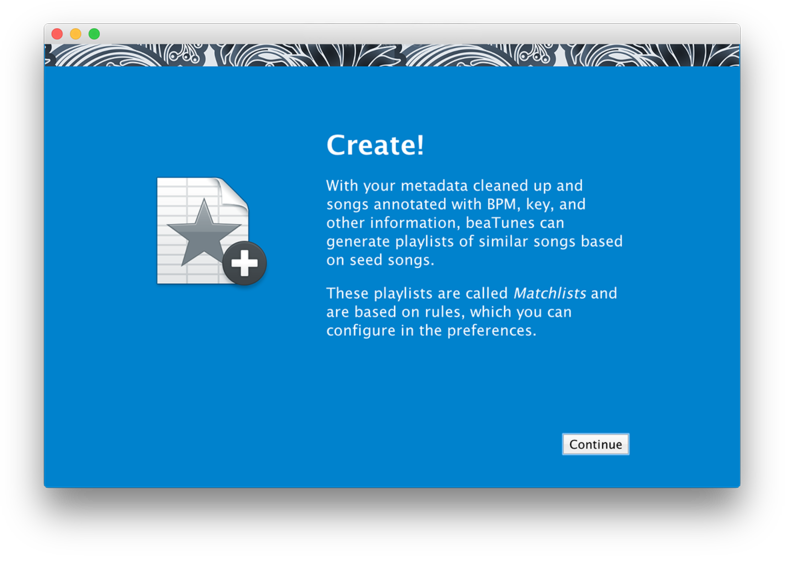 Both calculating new metadata via analysis and improving existing metadata through inspection serve one ultimate purpose: Creating playlists that rely on good metadata. beaTunes' MatchList feature allows you to formulate rules (in the application preferences), that determine whether two songs are similar or match. If you want to create a playlist that has to have a fairly constant tempo, you can put emphasis on the "similar BPM" rule. If the same language is important to you, again, just put emphasis on the corresponding rule. To create a MatchList, simply select a template song and click on the "Create MatchList" button. beaTunes will do the rest for you. Of course, there are other ways of building great playlists. But having additional and clean metadata is definitely helpful. And this is where beaTunes excels. This is what beaTunes was originally built for.